Pytha Partners Australia had a fantastic time at AWISA last month, where record numbers of woodworking and design professionals enjoyed a wide range of trade displays and plenty of networking opportunities. 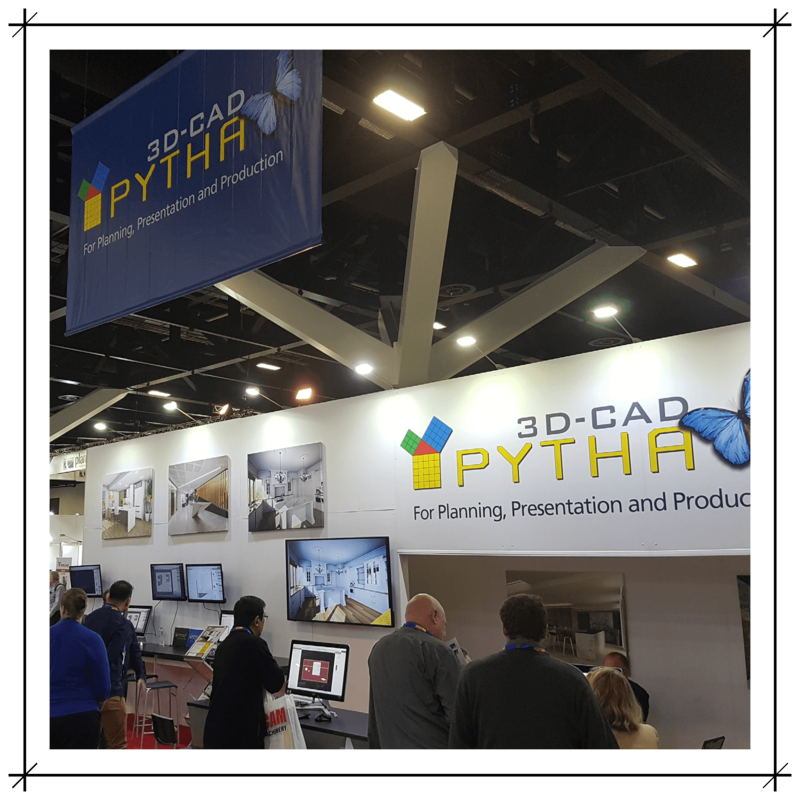 If you visited our impressive PYTHA stand, you might have seen PYTHA 3D CAD in action with Flexijet 3D. The high-quality German-made laser measuring system works seamlessly with PYTHA 3D CAD: oversize data can be easily imported from the Flexi CAD software (as dwg or dxf file) to PYTHA 3D CAD, offering a perfect partnership for powerful and precise planning and production. Learn more about Flexijet Australia here, and watch PYTHA in action here.